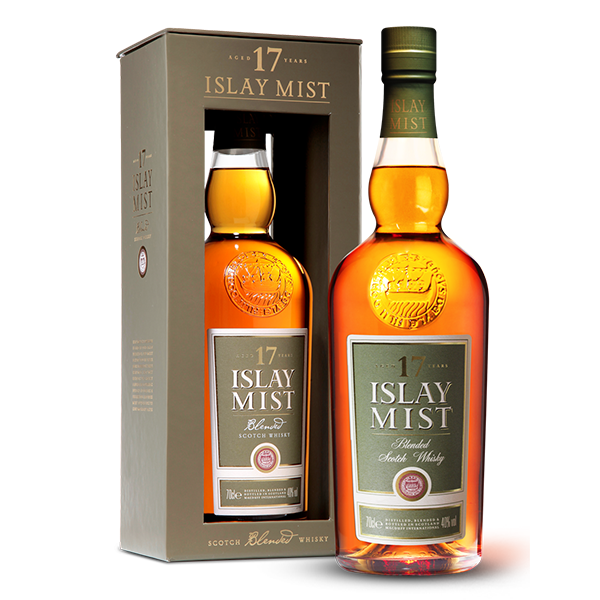 ISLAY MIST 17 YEAR OLD is the ultimate in blended Islay whiskies, a truly extraordinary Scotch, the perfect balance of oak, grain, malt and peat. 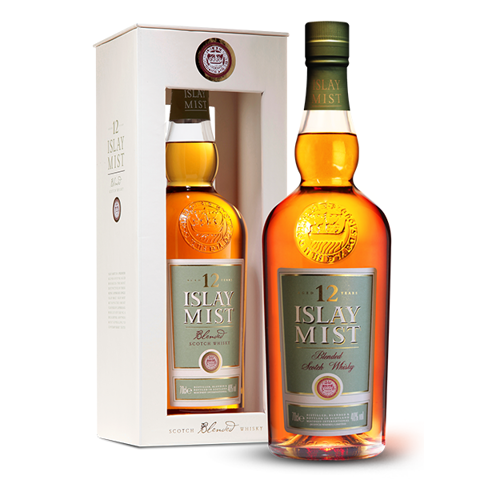 Perfectly matured for a minimum of 17 years, including single malts stored in warehouses on Islay’s Atlantic coast where they benefit fully from the splendid embrace of nature’s elements. 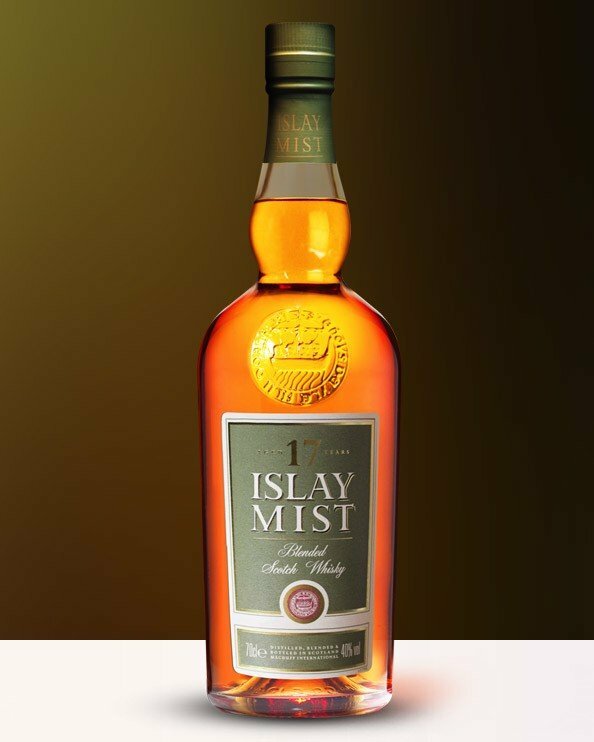 Just when the time is right our expert master blender meticulously selects only the casks considered to be of the highest quality worthy of such a world class Islay blend. 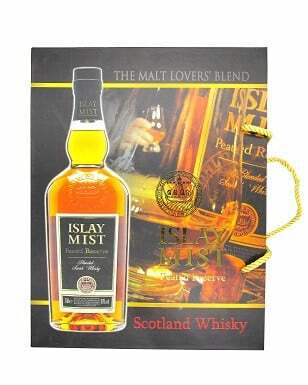 A dram for Islay Mist connoisseurs and worldwide lovers of supreme quality Scotch whisky. Each bottle proudly bears the Great Seal of Islay unique to our whisky. 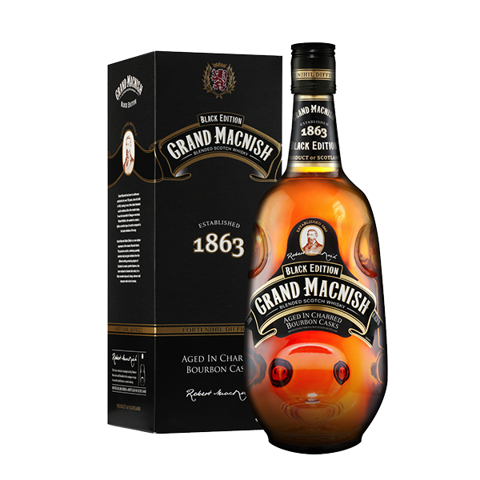 Nose: Rich, oaky and nutty. Light “edible seaweed“, salty sweetness with smoky heather and ripe dates. Palate: Round, smooth with warm melted chocolate. Oak prevails in a gentle way. Dried fruit and stewed apples. 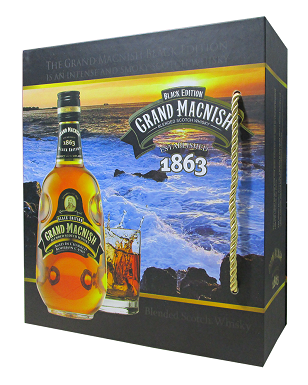 Finish: Perfectly balanced peaty, oaky and layers of vanilla provide a rewarding finish.